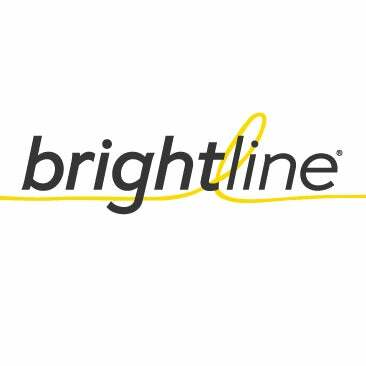 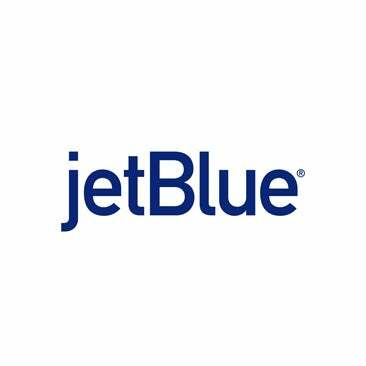 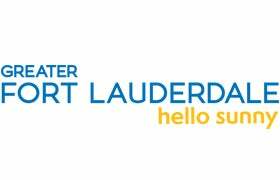 The Broward Center for the Performing Arts and Slow Burn Theatre Company are proud to announce JetBlue, the largest airline in Fort Lauderdale and a leading airline in other major cities, will be the presenting sponsor of the upcoming 10th anniversary Slow Burn Theatre Company season. 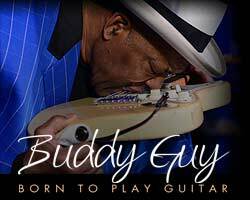 Eight-time Grammy® Award winner and Rock & Roll Hall of Fame inductee Buddy Guy performs in the Au-Rene Theater on Friday, March 22 at 8 p.m.
Parker Playhouse is set to undergo a $25 million transformation to take the iconic entertainment venue into the 21st century. 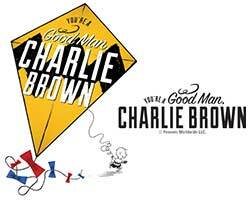 Currently nominated for 16 Carbonell Awards for theatrical excellence, Slow Burn Theatre Company will stage You’re a Good Man Charlie Brown. 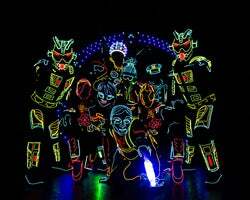 Momix delivers the troupe of dancer illusionists’ trademark beauty, magic, fun and imagination in this compilation of company favorites in Viva Momix. 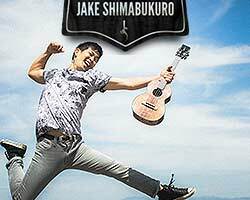 Hailed by Rolling Stone as “one of the hottest axemen of the past few years who doesn’t actually play guitar,” ukulele sensation Jake Shimabukuro will perform in the Amaturo Theater. 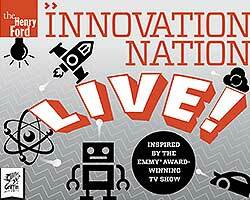 Inspired by the two-time Emmy Award®-winning CBS Saturday morning TV show, The Henry Ford’s Innovation Nation - Live! 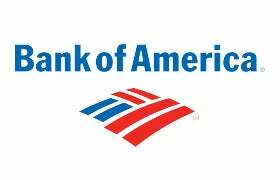 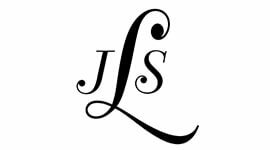 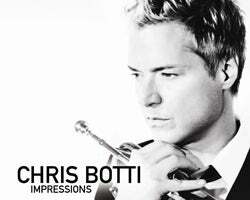 will be presented at Parker Playhouse on Sunday, March 3 at 3 p.m. and Monday, March 4 at 10 a.m.
Due to popular demand, Grammy Award®-winning trumpeter and composer Chris Botti has added a second show. 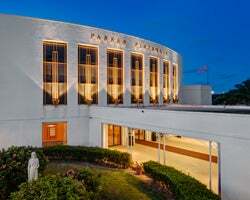 From Caesars Palace in Las Vegas to New York’s Carnegie Hall, mentalist Guy Bavli has astounded audiences with his almost superpower to move objects with his mind and read the thoughts of others. 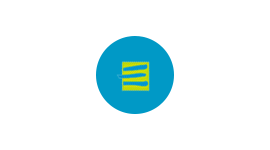 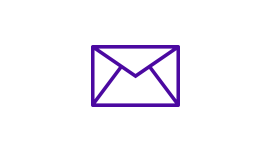 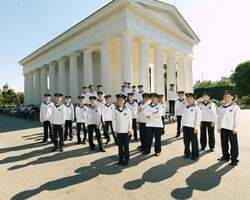 The Broward Center and the South Florida Symphony Orchestra present The Vienna Boys Choir, comprised of talented young voices ranging from ages 10-14, at Parker Playhouse Sunday, February 17 at 6 p.m. 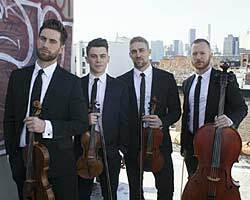 The critically acclaimed singing string quartet Well-Strung performs A Well-Strung Valentine at Parker Playhouse on Thursday, February 14 at 8 p.m.
Electrifying entertainers in costumes featuring wireless lighting literally light up the stage as Off-Broadway’s iLuminate comes to Parker Playhouse on Tuesday, January 29 at 7 p.m.
Red Wanting Blue will deliver an intimate concert experience in the Abdo New River Room at the Broward Center for the Performing Arts on Wednesday, January 30 at 8 p.m. 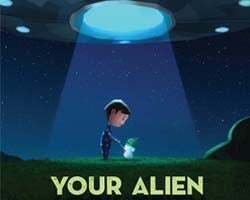 The musical Your Alien continues the 2018–19 Family Fun Series presented by Hoffman's Chocolates and the Broward Center for the Performing Arts at the Aventura Arts & Cultural Center on Sunday, January 27 at 11 a.m. and 1 p.m. 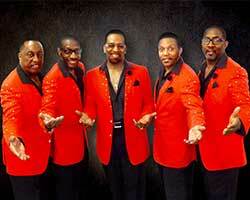 The Magic of Motown comes alive with stunning harmonies, powerful vocals and energetic dance routines of The Temptations & The Four Tops in the Au-Rene Theater. 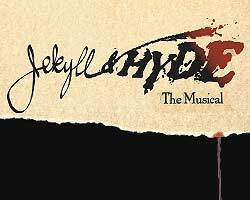 Slow Burn Theatre Company and the Broward Center for the Performing Arts present the international blockbuster Jekyll & Hyde at the Broward Center Thursday, January 31 – Sunday, February 17.